Almost every American adult experiences neck pain at some point in his or her life. For some, the pain might more of a nuisance type of pain due to a stiff neck caused by a long stressful day of work or from a bad night’s sleep. But, for others, neck pain can be so severe that it can become debilitating to the point that it affects their quality of life. Luckily, most causes of neck pain can be treated by an experienced chiropractor. If you’re unsure whether or not a chiropractor can help relieve your neck pain Wilmington NC, here are seven signs that you should see a chiropractor. Pain that’s caused by the typical stiff neck is usually the result of constricted muscles. In most cases, the muscles will gradually relax and in a day or two, the pain will subside. If your neck pain hasn’t improved over a few days, then you should schedule an appointment with a chiropractor. If you experience sharp pain in your neck whenever you turn your head left or right, then you might be suffering from something more severe than tight muscles. An experienced chiropractor can perform a thorough evaluation of your neck and spine and treat you for any conditions that may be causing the pain, without surgery or medications. Over-the-counter (OTC) pain medications are not meant to be long-term solutions. In fact, when taken over long periods of time, they can actually do more harm than good. Any time you have persistent neck pain, OTC pain meds should only be used for temporary pain relief. For more effective, long term pain relief, you should have a chiropractor evaluate and treat the real cause of the pain. You know your body better than anyone, so if you feel that the pain you’re experiencing in your neck isn’t “normal,” then you need to seek the right type of medical care and support. A chiropractor can help determine the cause of your pain and help you get the relief you’re looking for. When you’re involved in an accident, your adrenaline kicks in. This is a natural process in the body that helps mask the pain you might otherwise be feeling. But, once the adrenaline starts to wane, the pain gradually returns. This is why so many people involved in accidents don’t feel whiplash until several days after the event. If you were involved in an accident and you’re starting to feel pain in your neck, you should see a chiropractor immediately. If the pain started in your neck, but it has since started to be accompanied by tingling or numbness in your hands or wrists, then you may be suffering from a pinched nerve in the neck area. This type of condition can sometimes be caused by a spine that is out of alignment. If you wake up with a very sore neck, but the pain improves throughout the day, then your sleeping position or pillow might be responsible. Seeing a chiropractor can help ensure that all of your daily habits, including sleeping, are conducive to a pain-free lifestyle. 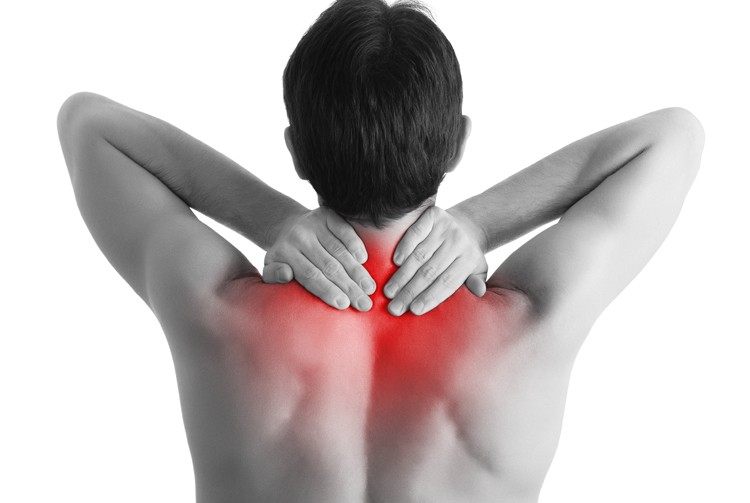 Are You Looking for a Chiropractor for Neck Pain Wilmington NC? Call Southeastern Today! Neck pain can make it hard to enjoy the simple things in life. It takes the enjoyment out of driving, surfing the web, reading, and a host of other daily activities. Thankfully, with the appropriate care, your neck pain can be substantially reduced or even eliminated. If you’re suffering from severe neck pain Wilmington NC, call Southeastern Healthcare today at 910-202-4341 to schedule an appointment with one of our chiropractors. We are here for you. With six locations throughout the Wilmington area, we have an office conveniently close to you.